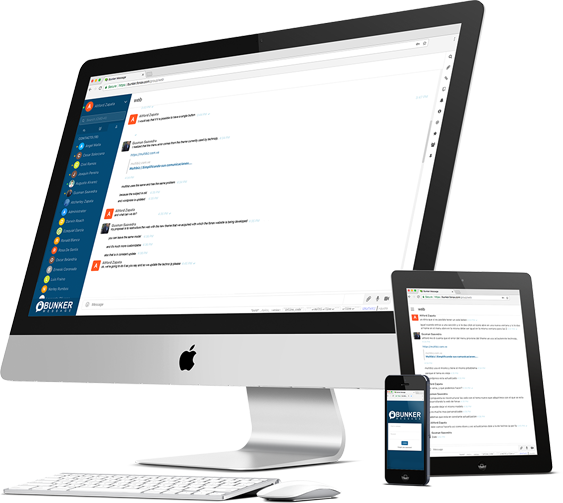 The best secure and encrypted messaging solution for your organization. The current dynamics require immediacy, security, privacy, savings, reliability and the feeling of proximity that only Bunker Message can offer you. is a fully integrated solution that provides real-time communication via video, messaging, images, & voice. is a 100% private service controlled by you. It is installed and implemented within your corporate or institutional network providing the total control and privacy required in your communications. Available for Smart- phones, Tabletas & PCs. 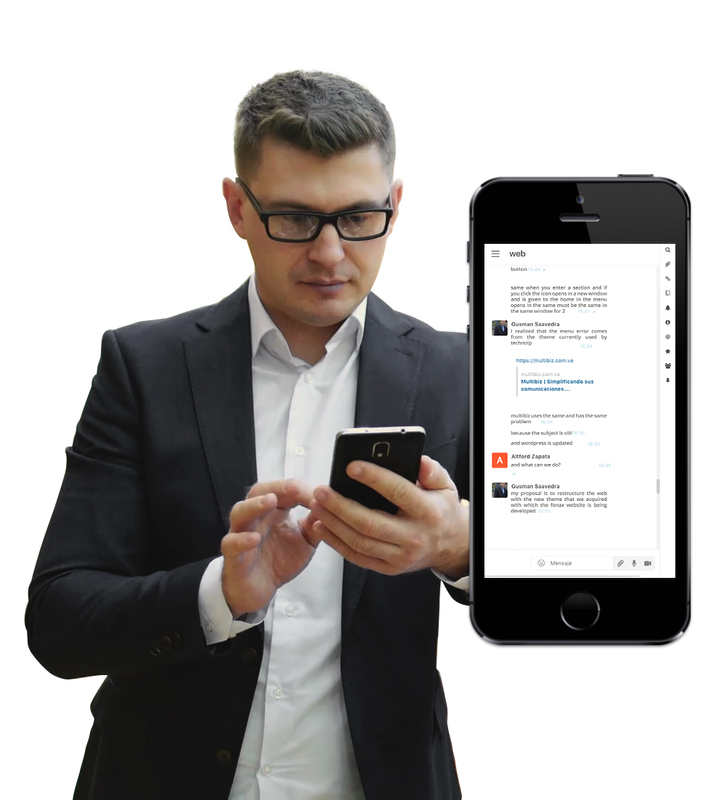 Fonax’s unique simplicity and ease of use means that the Bunker Message solution can be quickly deployed in any environment and without the need for communications experts in your organization. The encryption / encryption system of the communication, both server side and remote client side, guarantees the confidentiality of the Fonax Bunker Message system. Using the latest technology, we achieve a capacity for growth and integration that allows all institutions to be linked, uniting the communication of governments and companies of any size in a secure way. Security. Communications 100% encrypted / encrypted. Privacy. It runs on its own network. Mobility. Access from Mobile Devices and PCs (regardless of Operating System). Connectivity. from your internet browser. Share / Transfer. files of any type safely. Search. for words and links written in the chat. Integrable. with systems such as: CRM, projects, Help Desk, Video Presence and others. Support notes. to hold conversations and make additional comments. Fast. to implement and easy to use. Ergonomic design. Friendly and intuitive graphical interface.